Alright, I'm back. Sorry for the small break! July started off in a rush, but luckily ended pretty well with the start of a stay-at-home holiday. 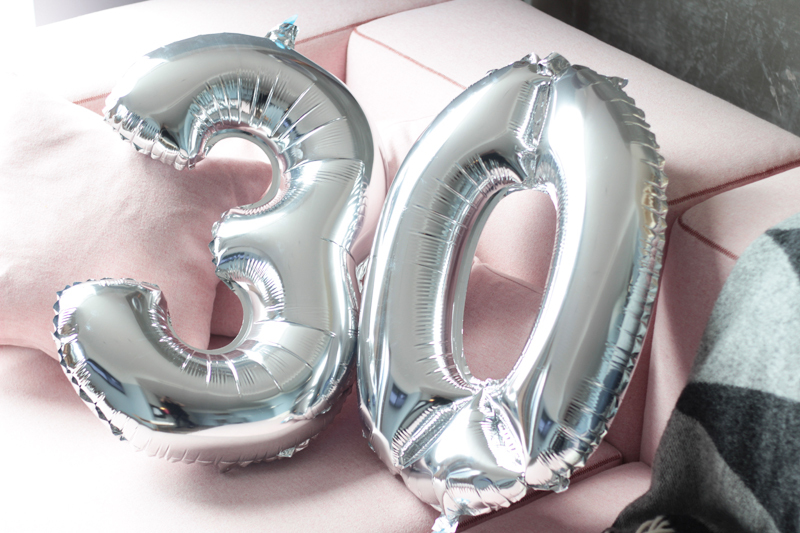 I've celebrated turning thirty in London (a post about this city break is following soon!) and have mostly relaxed at home since. When life is usually consistently busy, it can be pretty hard to relax all of the sudden.. As strange as that might sound. By now I've pretty much gotten the hang of it, so I'm writing this on a Monday morning in the sofa, still wearing my PJ's and enjoying a nice cup of coffee.. Soundtrack: Sunset Lover by Petit Biscuit. Such bliss. I also finally went to my hairdresser (check out his website here) again to give my locks a much needed chop and an even much more needed colour refresh. Recently Ben also expanded his hair salon with a privatised beauty salon operated by Carolien, so guests can now enjoy beauty treatments while their hair colour develops or after they've had their hair done. I opted for a lash lift while I was there - I had never tried a lift before and had read some pretty good things about the effects, and most importantly seen some pretty impressive results in pictures. During the Lash Lift treatment. The redness around my brows is because I just had them done, not because of the lash treatment. 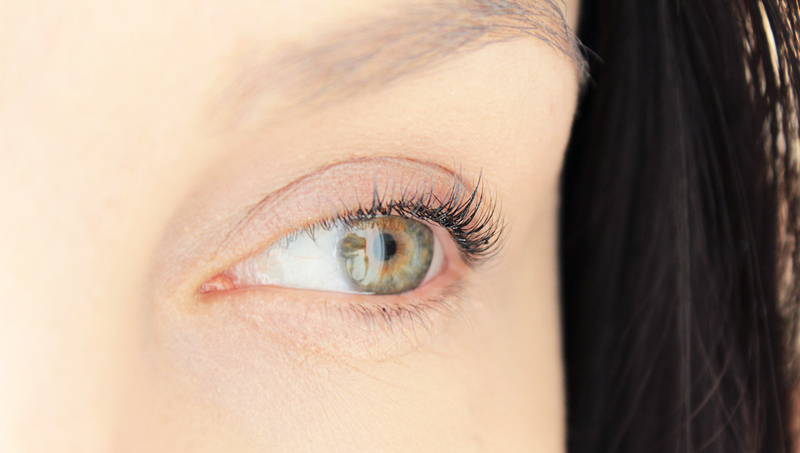 The lash lift procedure looks a little scary in pictures, but in reality it's not so scary at all. The toughest part for me is not being able to open your eyes for 30 minutes - I'm one of those clients who manages to open their eyes a million times while getting makeup done, I just can't help it. 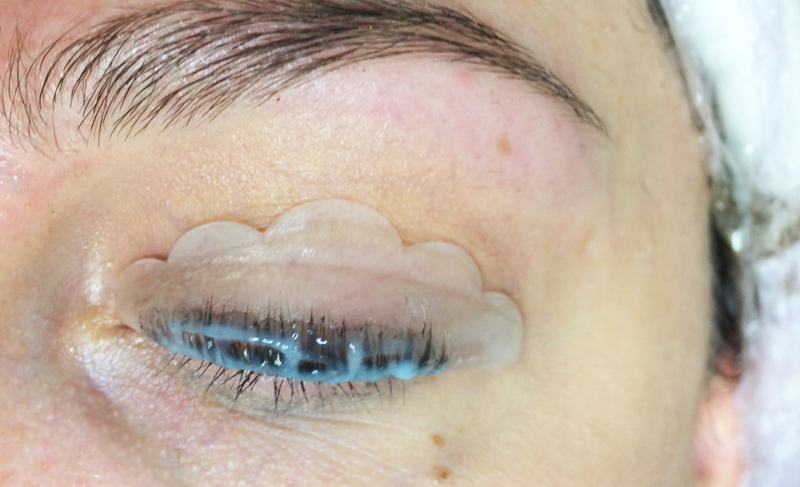 The treatment works in two steps: at first your lashes are "glued" to a silicone pad with a perm solution, which will curl your lashes in the shape that they are applied to the silicone pad. Afterwards, the solution is removed and another solution is applied to seal the curl. 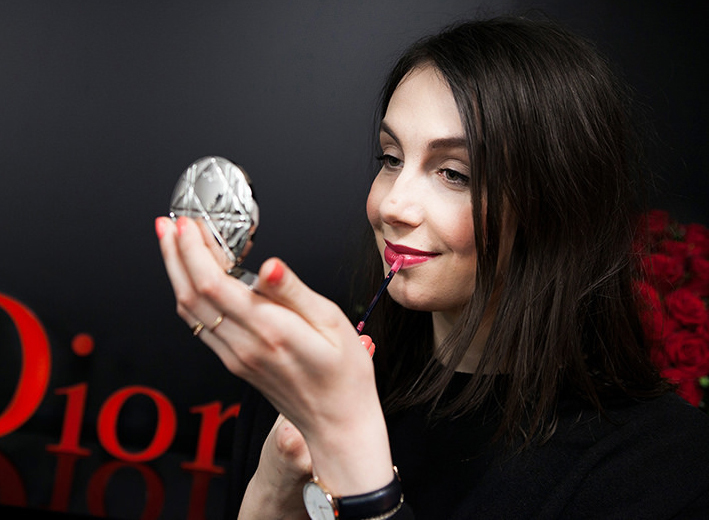 Carolien also tints the lashes at this point with a shade of black she has optimised, for an even more dramatic effect. The silicone pads are then removed very carefully, and you have to give your lashes 24 hours of rest without using any water or oil on them. The whole treatment takes between half an hour and 45 minutes, so it's ideal to do while your hair colour is developing. I forgot to take a picture right before the procedure, so I looked for a picture of my bare lashes without having used a curling tool to illustrate how they are pretty straight and have little natural curl. I always use a curling tool before applying mascara for this reason. When I don't wear any makeup on my eyes my lashes aren't very visible, although this has never really bothered me before. The results afterwards speak pretty much for themselves. Whoa, hello lashes! The effect will always depend on how long your own natural lashes are and I'm pretty happy with how the effect is on my short and straight lashes. 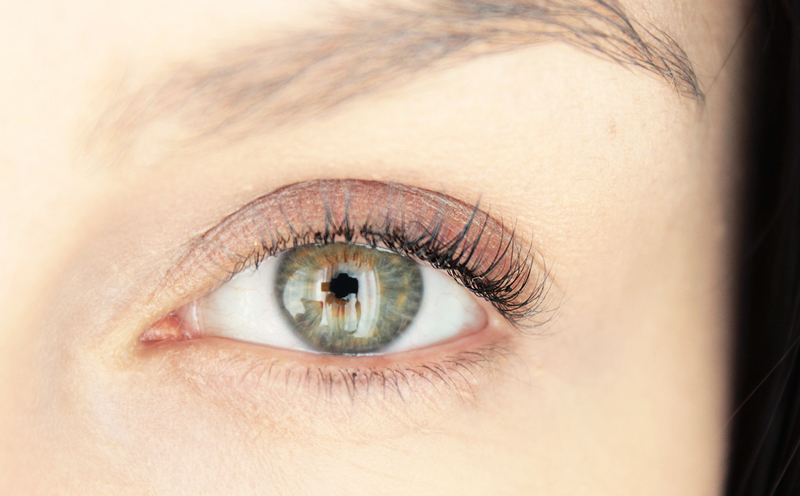 If you use a lash growth serum or have long lashes on your own, the result will be even better. The tint is great too - it adds even more definition and I feel like my eyes look much more awake without mascara now. And the results with mascara.. Double whoa. That's a lot of curl! I even sometimes think there might be a little too much curl going on when wearing volumizing mascara, so I apply a little less than I would usually. Be sure to think about the effect you'd like and talk that over with your aesthetician before starting the procedure - you can opt for a more moderate curl if you like, or go full blown mega curl if that's your thing. I've now had these for about 10 days and the effect is still going strong. The colour on my lashes has softened a little bit, but I think this might last longer if you don't wear and remove as much eye makeup as I do daily. The curl is still going strong and I have been going makeup free quite a lot as I love the effect. 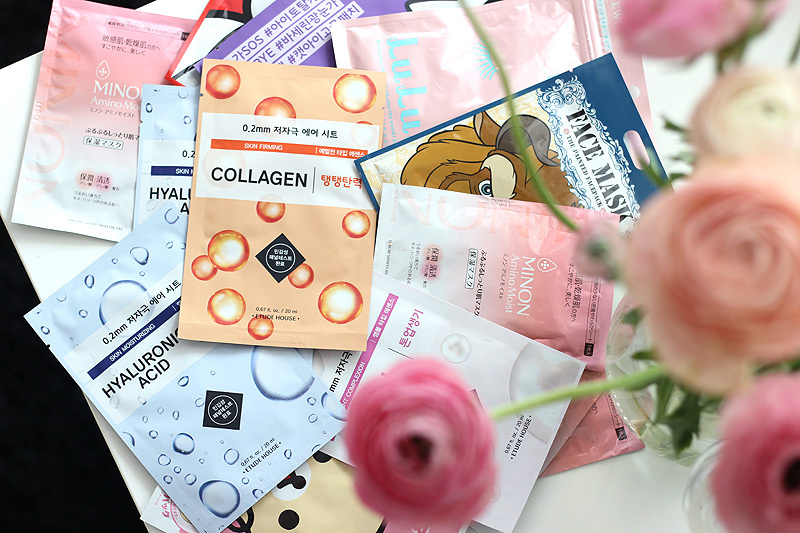 This is the perfect treatment to do during the summer, or whenever you're going on a trip and don't want to spend as much time with your makeup as usual. 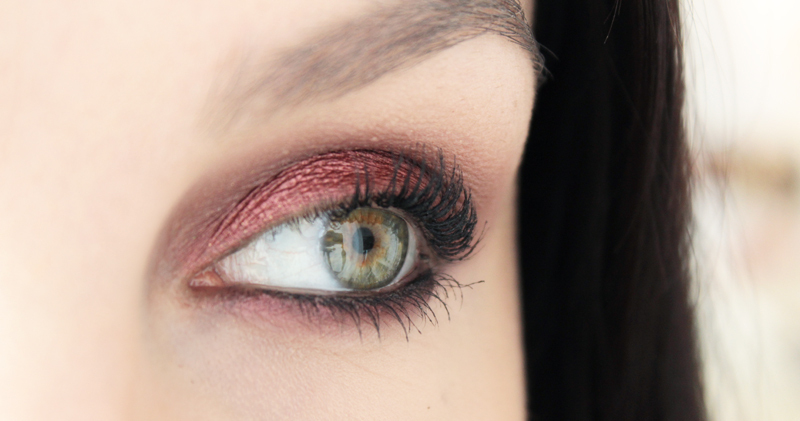 It could also be great for a special event if you're not much of a makeup addict and still want some natural looking definition around your eyes. This should be lasting anywhere between 4 and 8 weeks, I'll add a little update to this article with how long it lasted on my lashes when the effect has faded.